We have expanded our outpatient services to aid female and male veterans who live in independent housing and can travel to and from Joseph House for meetings and classes. Due to building infrastructure and funding, outpatient services previously only were available to male veterans who completed the inpatient program. Restructuring of costs and program adaptations, as well as the addition of Medicaid funding, have paved the way for the recent changes. Outpatient treatment, on average, is a four-month program that focuses on providing tools to help maintain sobriety. It includes individual and family counseling, sober living skills development, case management services and assistance with housing, employment, education and financial planning. Jay Wooten, an Army veteran who served from 1977 to 1982, currently is going through the program for alcohol addiction. Wooten lived on the streets before coming to Joseph House. He is finding valuable tools through the outpatient program. Through his Matrix Model relapse prevention classes, he focuses on understanding and managing triggers, coping with cravings, learning to lead a healthy lifestyle and reintegrate into society following treatment. 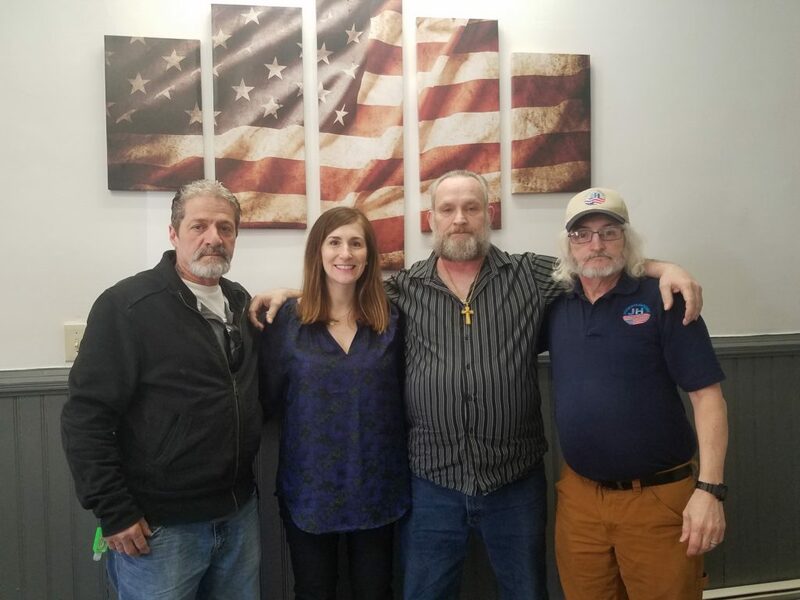 As a veteran-only organization, Joseph House clients often relate from shared experiences and form unique bonds. “Their connections allow them to really open up in our groups and classes and lean on each other for support,” Mattingly said. To learn more about our outpatient program, please email Michelle Mattingly or call (513) 241-2965.